I’ve been reflecting on the powerful articles celebrating women that I have read this week. 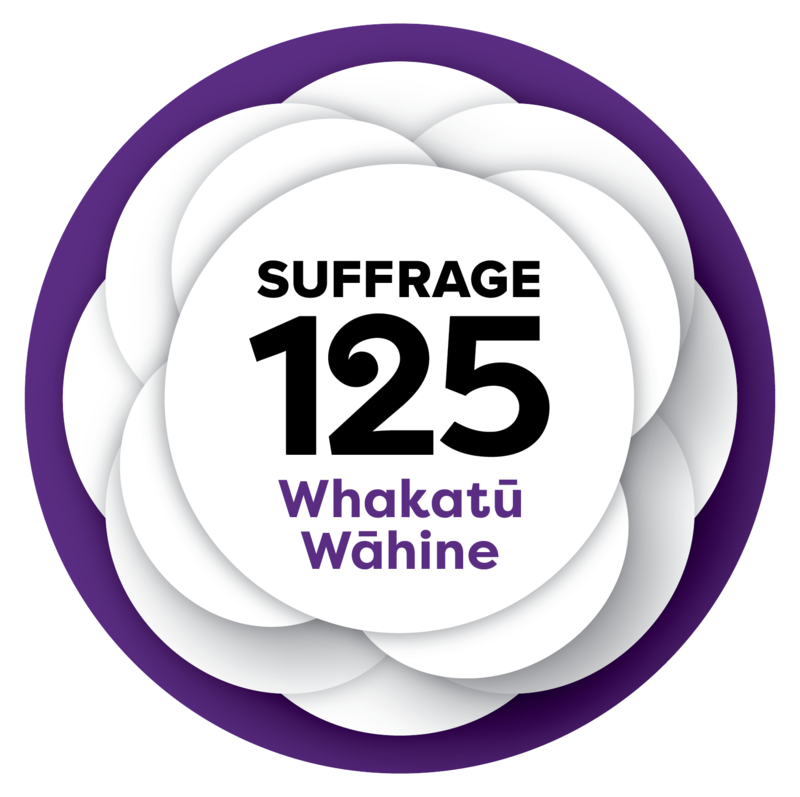 Today is the 125th anniversary of women getting the vote in Aotearoa, and it feels like we have come a long way since then. Any women working in a male-dominated field also realise that we still have a long way to go. Science still feels like an Old Boys Club. We still aren’t getting promoted or paid the same as the men in our field. So every time one of my female colleagues does well, I want to celebrate their successes like they are my own. Kia ora to all my tuakana/teina/sisters/colleagues who have published papers, won awards, written successful grants and fellowships, got the job, got promoted and continue to achieve excellence! Thank you for keeping at it and inspiring me to keep at it too! Thank you for reminding me that if you can do it, then so can I. Thank you for kicking science’s arse! I want to be just like you. In this blog, I want to celebrate the successes of women in science. Don’t be shy! 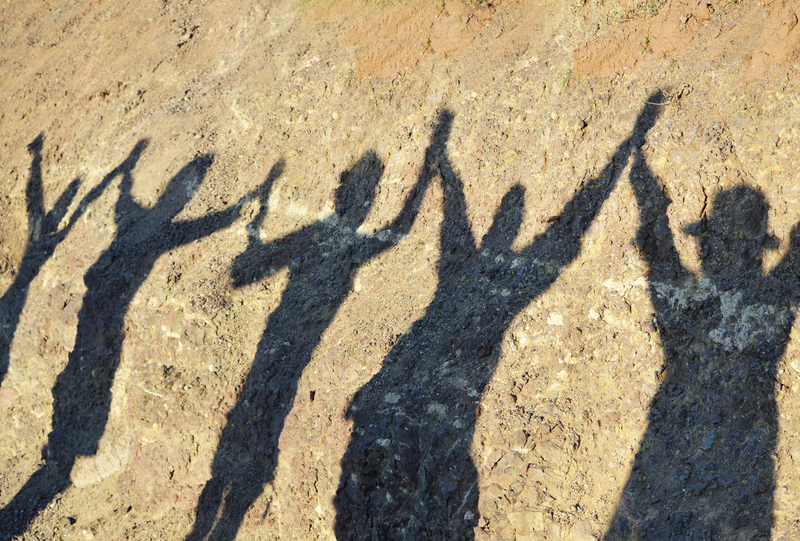 Tell us about something that you have done that should be celebrated! Tell us something about a woman in science that you admire! 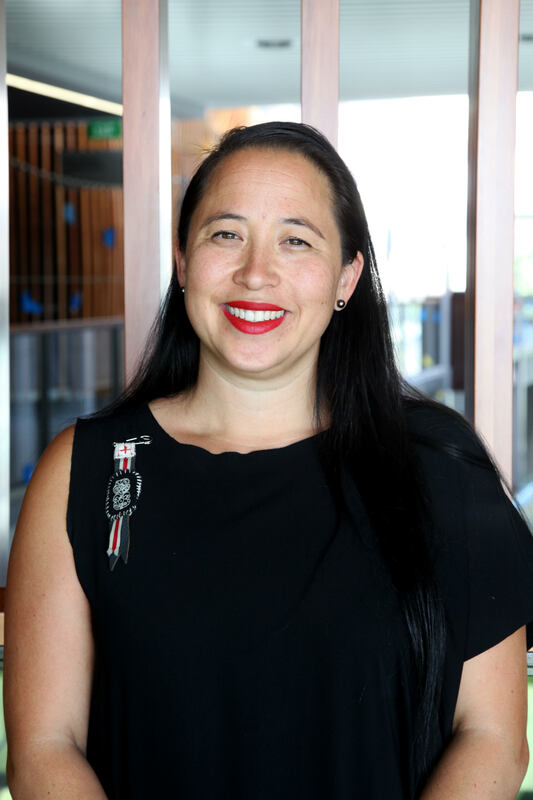 Dr Melanie Cheung is a neuroscientist from Ngāti Rangitihi. She is the current Next Woman of the Year in Health and Sciences (2017).